Want to improve your company today or find a company that is a good fit? Use these resources to get started. 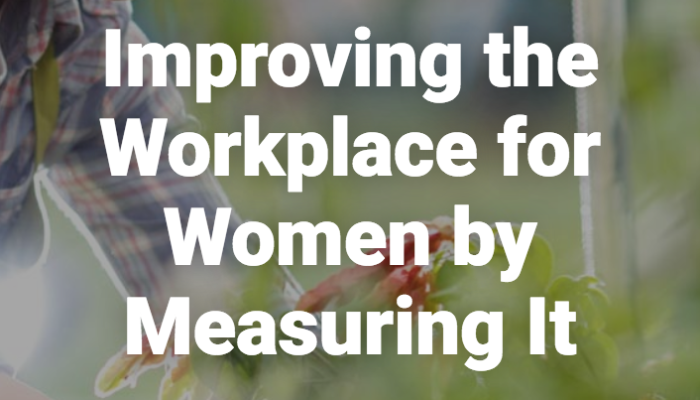 At InHerSight, our mission is to improve the workplace for women by measuring it. We bring women’s insights together into a common framework to show what’s working and what’s not at companies, and to help more women find their ideal workplace. 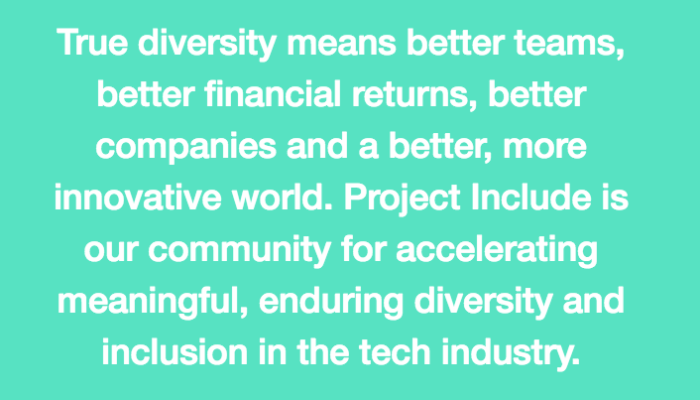 Catalyst is a global nonprofit working with some of the world’s most powerful CEOs and leading companies to build workplaces that work for women. So you finally mustered the nerve to ask a mentor for a cup of coffee. You’re sweating. You can feel pressure mounting. She strolls through the Starbucks door holding an Americano with two pumps of hazelnut in one hand and years of experience in the other. Here are 10 questions you can ask her to take the pressure off you and make the most of your meeting. Mentorship comes in many flavors. It doesn’t always work unless leaders bear in mind a few common principles. Over the past three years, as part of my forthcoming book, I’ve been researching how leaders can better judge and develop their talent in light of a changing, more purpose-driven, more tech-enabled work environment. 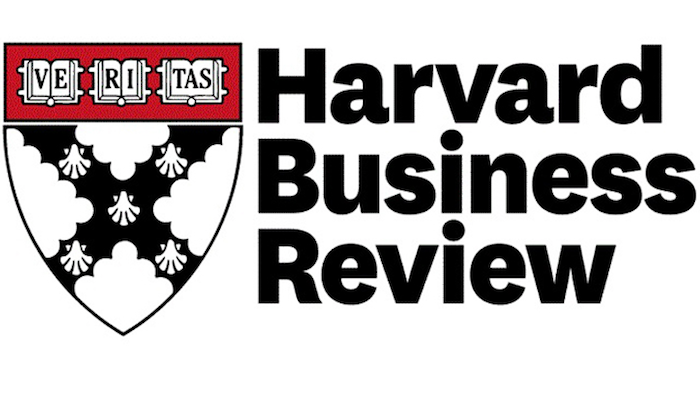 Conversations about the workplace, and women’s place in it – a podcast from Harvard Business Review.